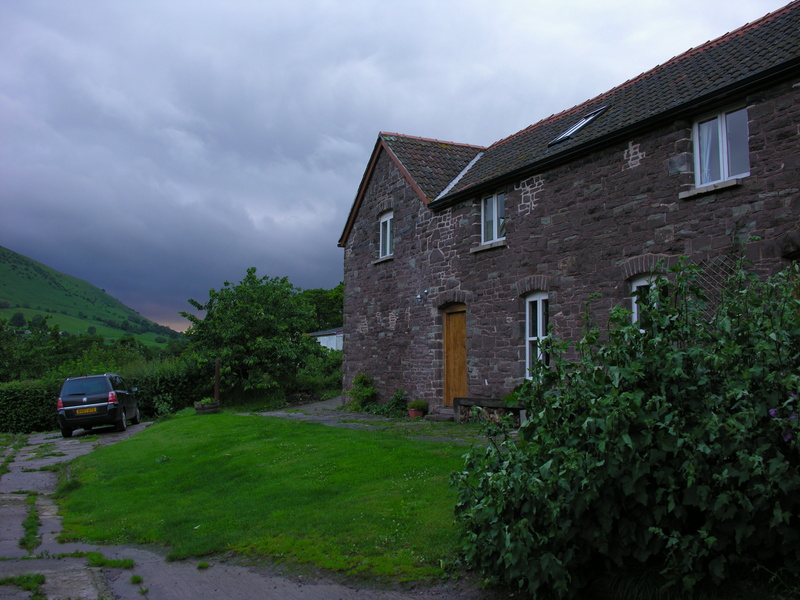 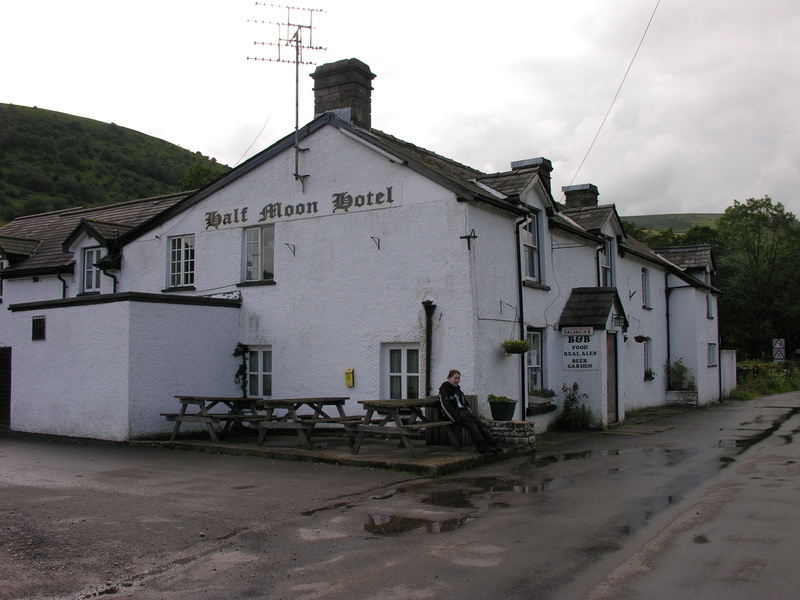 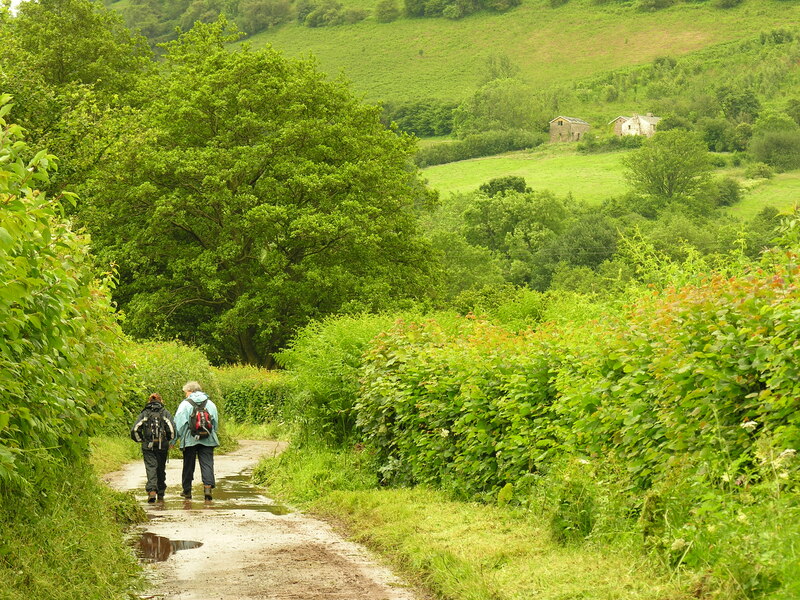 We stayed for a few days at Broadley Farm near Llanthony in the Brecon Beacons National Park. 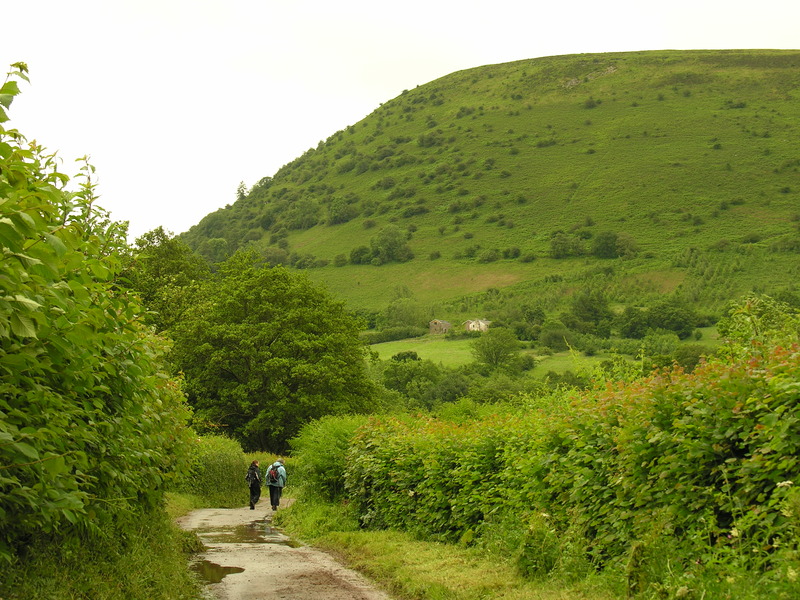 The scenery was spectacular. 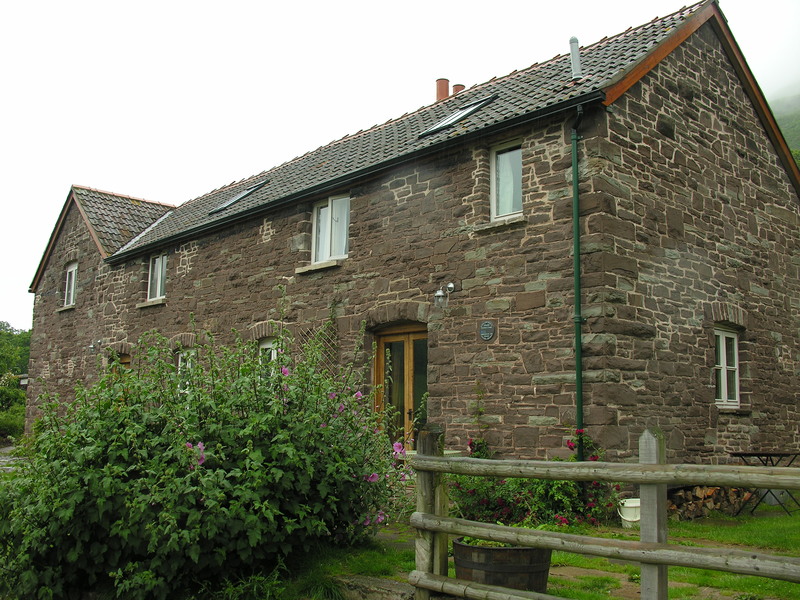 Below is the cottage we stayed at Broadley Farm. 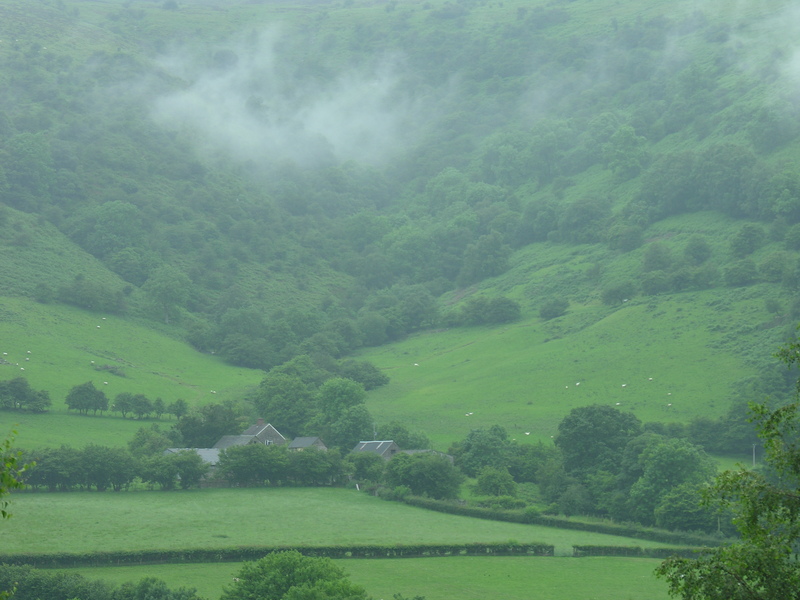 As you can see the area had received a lot of rain. 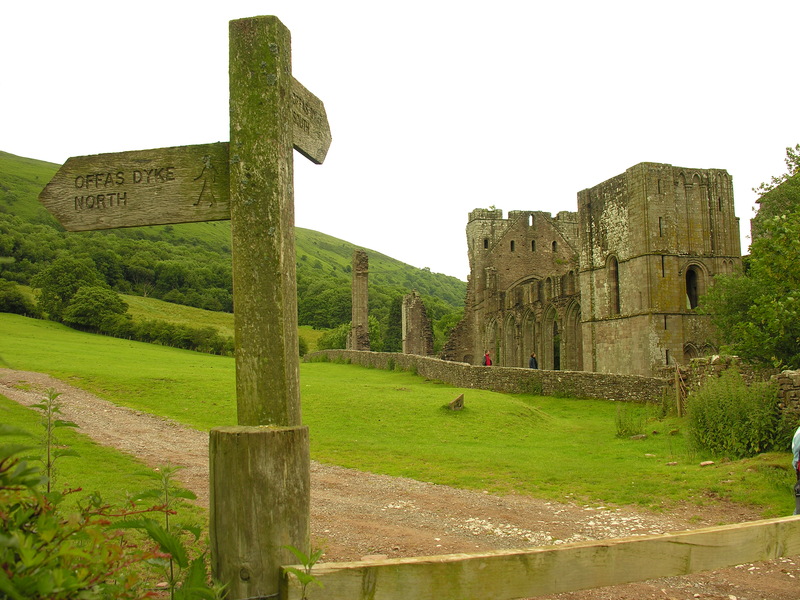 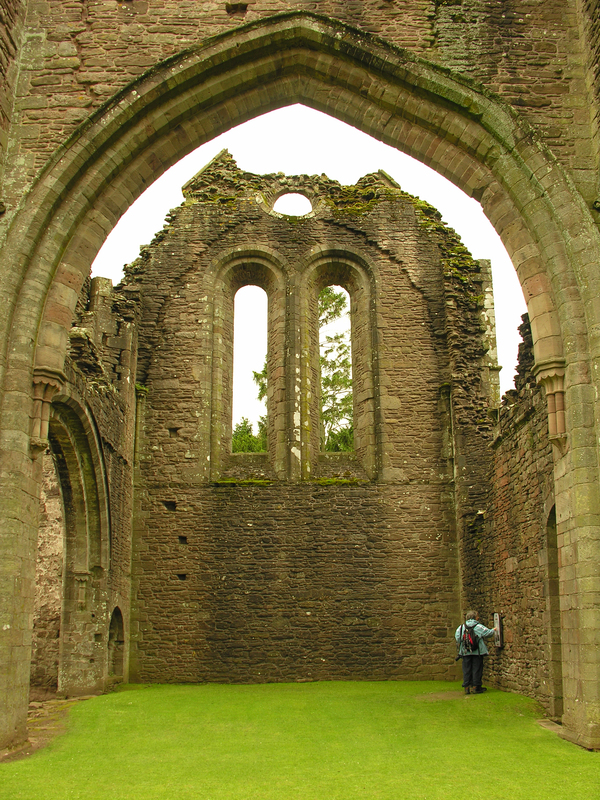 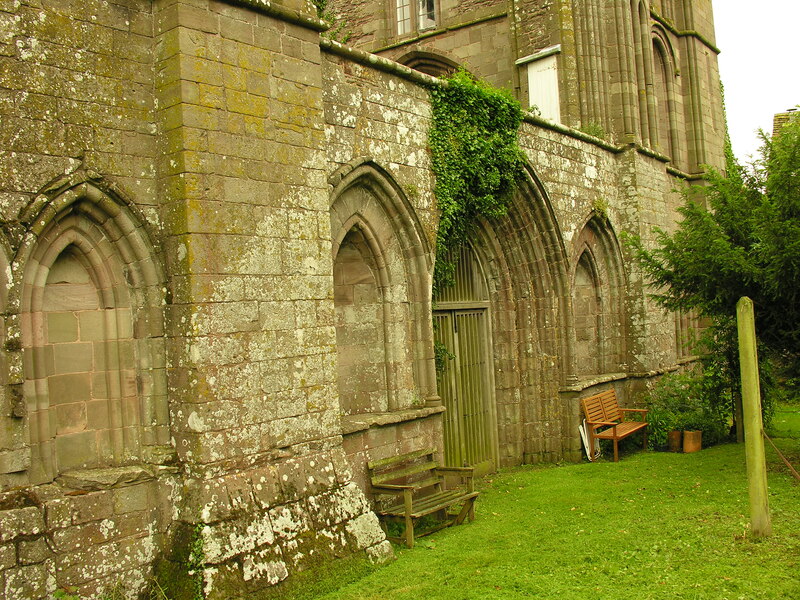 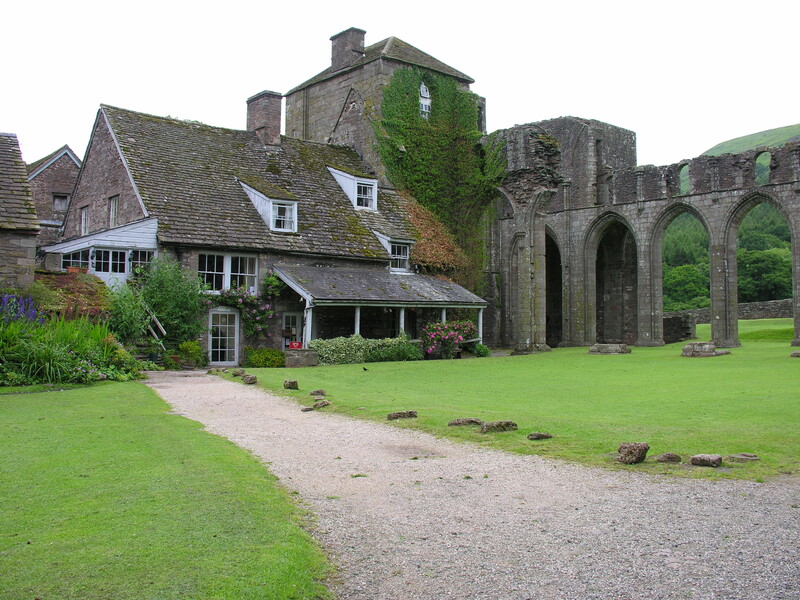 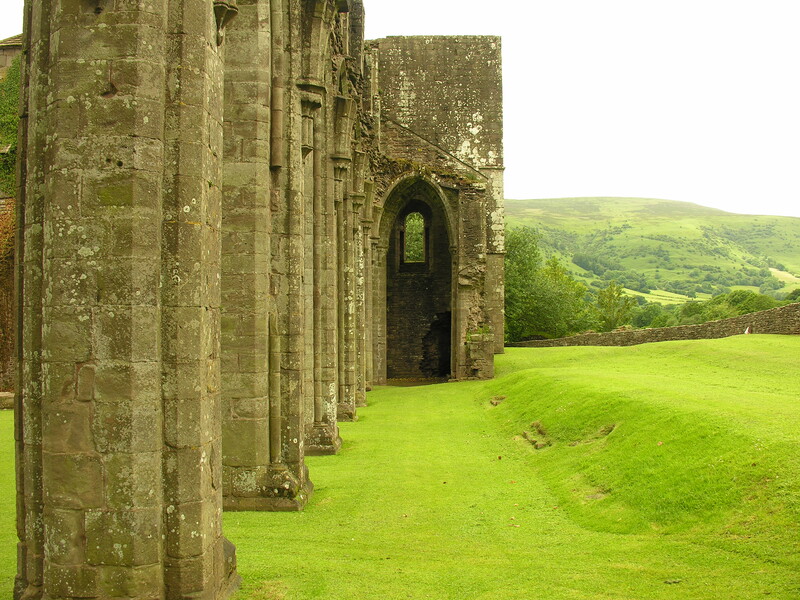 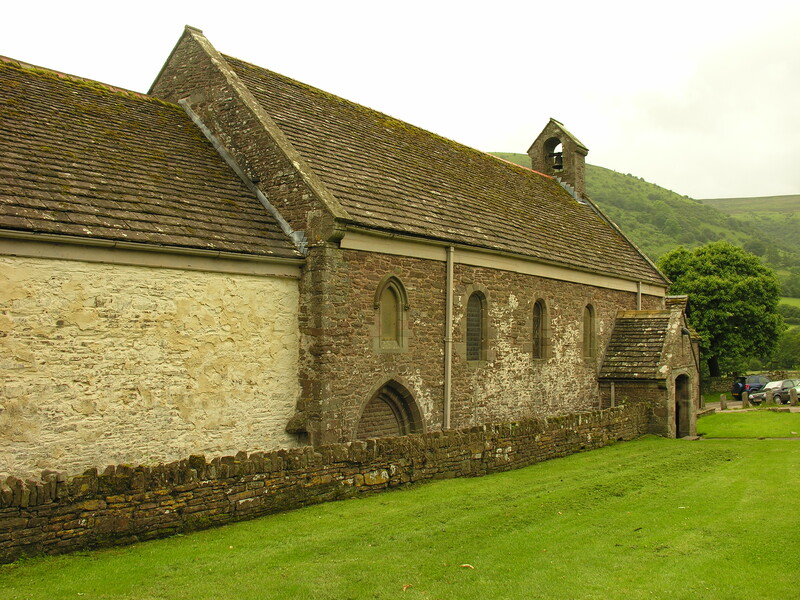 Also below on the left is the remains of Llanthony Priory as we approached it from Offa’s Dyke trail and the road leading to Llanthony.